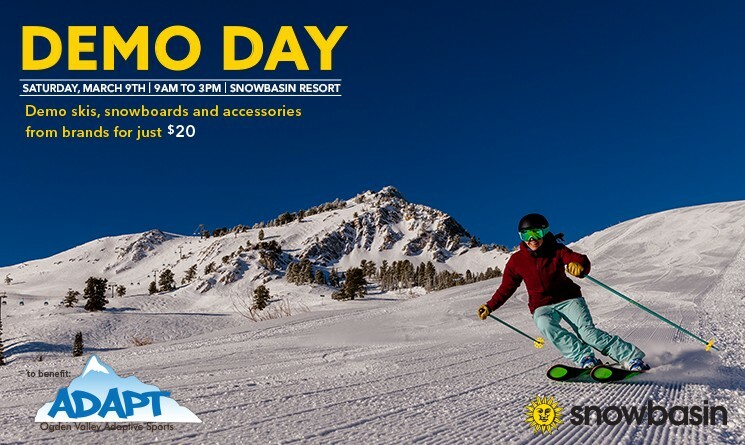 Demo skis, snowboards, and accessories from reputable brands for just $20. All proceeds benefit the Ogden Valley Adaptive Sports. Disclaimer: Due to circumstances beyond OVAS control, attendance of all vendors not guaranteed.